Jamaica was roiling in 1938. The economy was hurting, and workers were fighting against low wages and colonial rule. Violent strikes and bloody riots were common in the capital city of Kingston. Led by a loud, charismatic speaker named Alexander Bustamante-who would later become the country’s first prime minister-the call for labor rights hit its crescendo on May 23 in downtown Kingston, when a couple thousand Jamaicans, mostly dock workers or unemployed, crowded Victoria Park to protest economic conditions. Bustamante climbed on the giant statue of Queen Victoria and told the crowd in no uncertain terms that he would negotiate on their behalf and never back down. Standing near Bustamante during much of this chaotic, nation-defining day was a seven-year-old future trumpeter named Dizzy Reece. Knowledge and blunt honesty are what make Reece such a compelling personality and musician. Like Bustamante, or Marcus Garvey before him, Reece has a fighting spirit that seems to be an intrinsic part of the Jamaican character. But Reece’s uncompromising attitude-be it in music or in life-is perhaps the reason why someone so talented has made relatively few recordings over the course of a nearly 60-year career, and why he hasn’t performed in his adopted home of New York City in more than a decade. Dizzy Reece’s father was a pianist, mostly for silent movies, but his son didn’t get his nickname because of a familial love for Gillespie. The sobriquet came about because Little Alphonso did things like wander the Kingston streets at night and hang out in the middle of potentially violent labor strikes. Reece’s classmates Wilton “Bogey” Gaynair and Joe Harriott as well as several members of the legendary Skatalites. Reece went to Alpha for two and a half years, leaving in 1945. 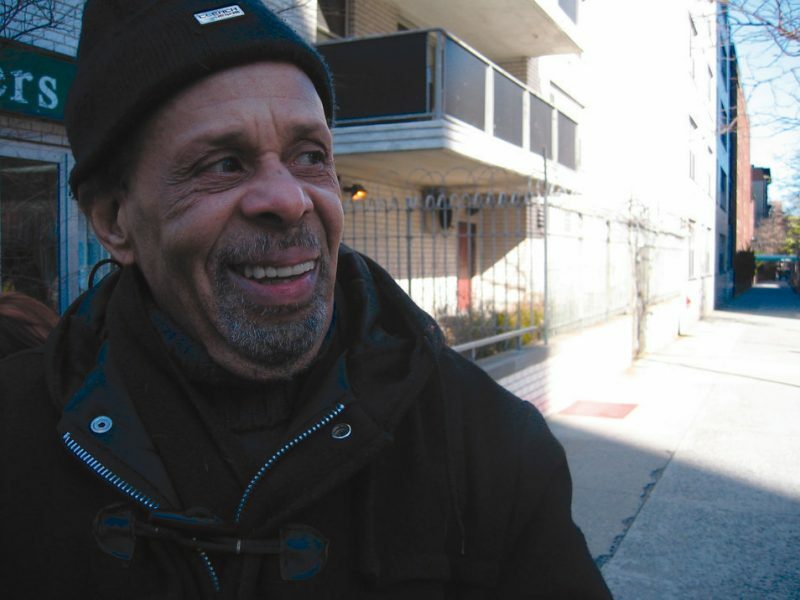 In 1947, at age 16, he became a full-time musician with Jack Brown’s Swing Stars in Kingston. Reece’s mother quickly recognized her child’s prodigal musical talent. Wanting better opportunities for her son, she put him on a ship to England in 1948. He was alone. Reece soon moved to New York City with his English wife and infant daughter. As when he departed Kingston, Reece left Europe for better opportunities and more challenges. New York certainly gave him the latter. 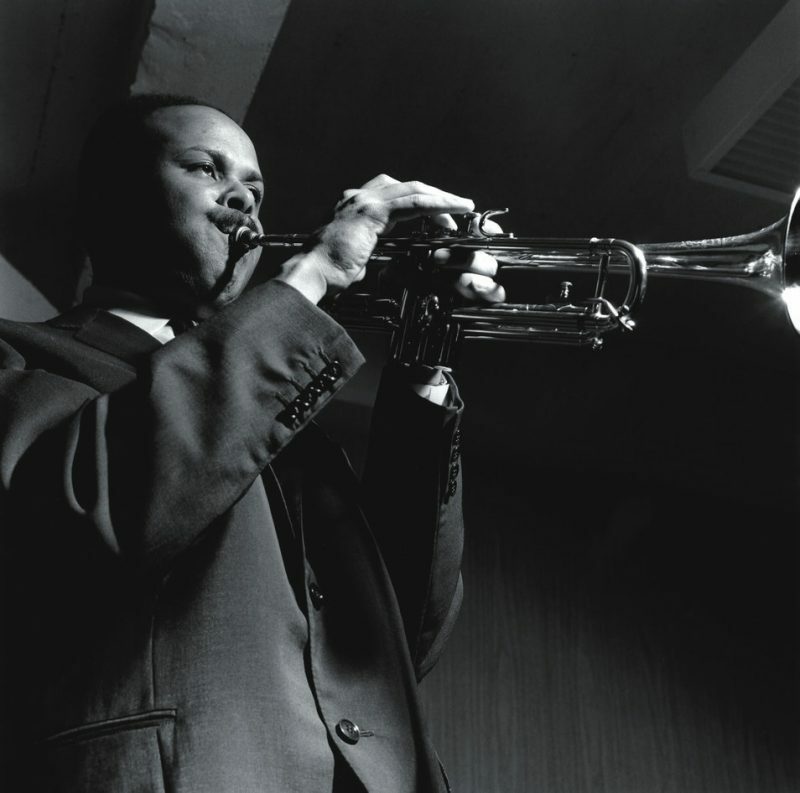 Gitler remembers there being quite a buzz about Reece in the jazz scene then-so much so that Blue Note, a tiny independent label, decided to splurge and have a big listening party in Harlem upon the trumpeter’s arrival in New York City. “He had a good grasp of the scene and the players, and could talk intelligently about them,” Gitler says. “When I first met him he had a sweetness and was philosophical.” That’s still true of Reece today. The couple had another daughter, but soon split up due to the intense pressure. Reece’s wife moved back to England and she took the kids with her. 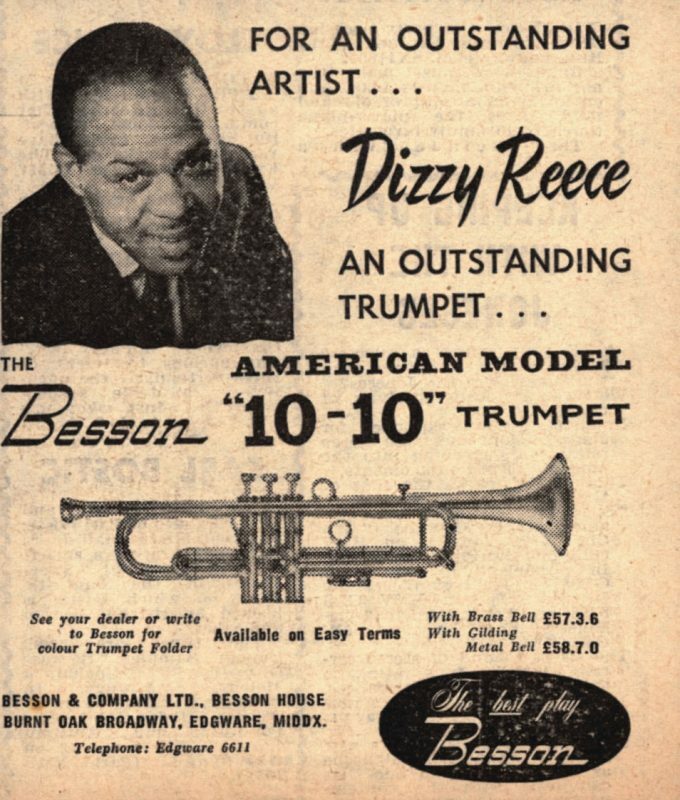 Reece also says he faced discrimination from some American black musicians because of his West Indian heritage-which may seem odd since such a large number of jazzers, from Randy Weston and Sonny Rollins to Wynton Kelly and Henry Minton (Minton’s Playhouse founder), have family lines that can be traced to the Caribbean. While Reece wouldn’t talk in depth about the prejudice, it’s something he readily acknowledges. Reece is eating silver-dollar pancakes at a favorite restaurant a few blocks from Union Square, near the apartment of his common-law wife, Rica. He’s also showing me one of his several ready-to-publish books. It’s a thick biographical history of jazz saxophonists that, on the surface, resembles Leonard Feather and Ira Gitler’s The Biographical Encyclopedia of Jazz. But rather than arranged alphabetically, Reece’s book is organized astrologically. A deeply thoughtful man, Reece patiently explains to me why he chose to organize the book this way. I half listen as I thumb through the well-written, meticulously formatted text. I’m part fascinated, part baffled, all admiring. He also has penned a similar book on trumpeters. That may have been the attitude throughout his career, but today Reece would like to reconnect with an audience. One thing that should help is that all his Blue Note recordings, including Star Bright and Comin’ On, have been compiled in a Mosaic Select box set (mosaicrecords.com). His lone album for Prestige, 1962’s Asia Minor, is still in print, as are the recordings he made for Tempo, which have been compiled on CD by Jasmine as A New Star, Progress Report and British Modern Jazz Scene 1956. You can also hear Reece blow on Andrew Hill’s unearthed Blue Note masterpiece Passing Ships and Hank Mobley’s final recording, 1969’s The Flip. If you search around hard enough you can also find Reece’s recorded work with Dexter Gordon, Victor Feldman, Tubby Hayes, Paris Reunion Band, Clifford Jordan’s Big Band, Ted Curson, Duke Jordan, John Gilmore and Philly Joe Jones. But for the most part, Reece’s career has been so far under the radar that many people, tuned-in critics and musicians alike, think he has died. Ironically, Reece looks extremely healthy and vital-and he’s ready to be heard again. Dizzy Reece can be reached at 212-260-0163 or 718-585-7017- and, eventually, dizzyreece.com. He has hours of unreleased private recordings ready for release.